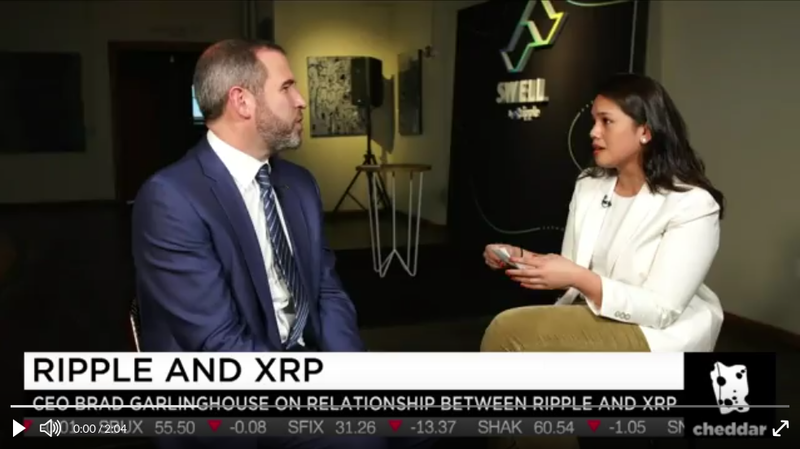 Ripple CEO Brad Garlinghouse says XRP has proven to be the most efficient cryptocurrency when it comes to moving value from one location to another. At the Swell 2018 conference in San Francisco, Garlinghouse told Cheddar he doesn’t focus on the price of XRP, and instead looks at how the technology can be used to solve problems. “I really don’t think about the price performance. I do think about the technical performance. And I think about the fact that XRP is about 1,000 times faster than a Bitcoin transaction and about 1,000 times less expensive than a Bitcoin transaction. 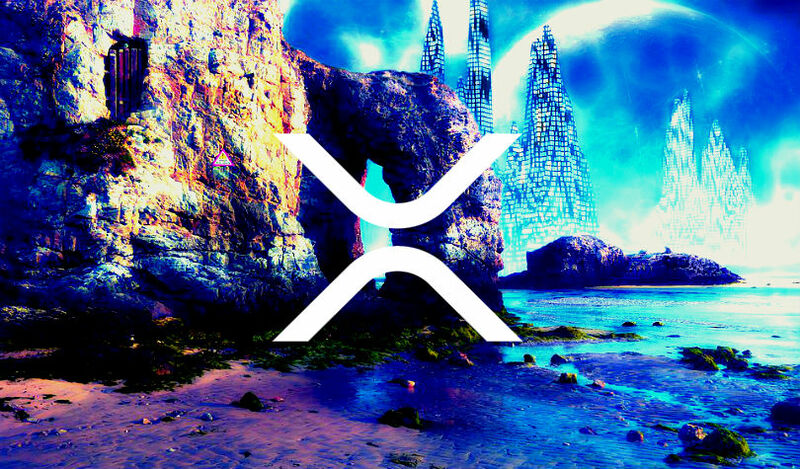 At the same conference, Garlinghouse announced that xRapid, the company’s cross-border payment product that utilizes XRP, is now commercially available. The software solution is designed to help financial institutions lower the cost and improve the speed of cross-border payments. 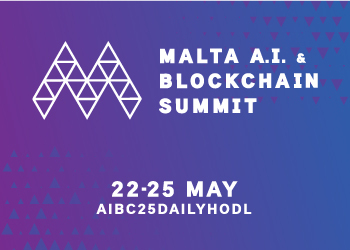 Former US President Bill Clinton also spoke at the event, giving his endorsement to crypto and blockchain technology, saying the possibilities of the new tech are endless.